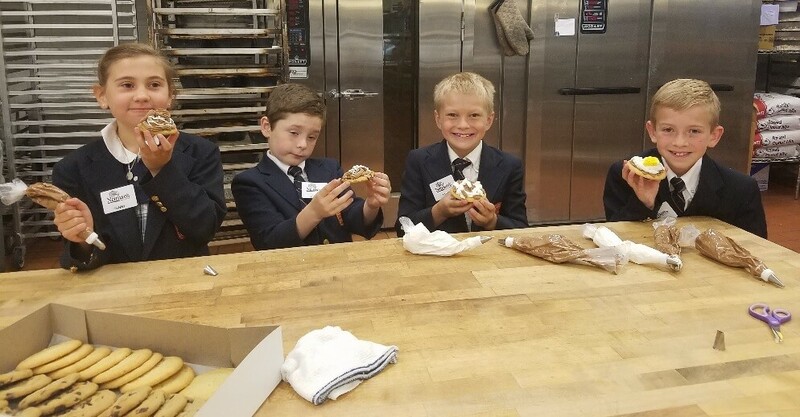 The EA second graders took a field trip this past week to Neiman’s Family Market. 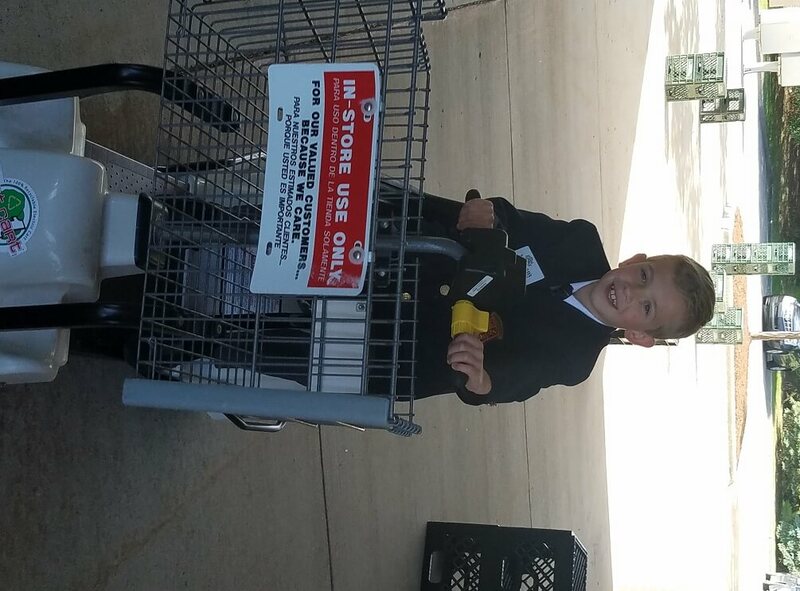 The students visited various stations to learn about the inner workings of the grocery store. In the bulk food section they made peanut butter, and twice-baked potatoes in the deli section. They saw how to grind fresh ground beef and package it. In the bakery they decorated cookies, and in the dairy section they learned about and sampled different types of milk. They assisted cashiers with bagging customers’ groceries and had fun driving motorized carts around an obstacle course. Thanks to the Neiman Family for their generosity, giving our students the opportunity for this learning experience.